Miami and South Miami for over 40 years. Need a Miami chiropractor? We are open six days a week! We will do our best to accommodate your busy schedule. Request an appointment today! We strive to provide complete wellness care for our patients. Learn more about all the services we provide. Looking for a Miami chiropractor? 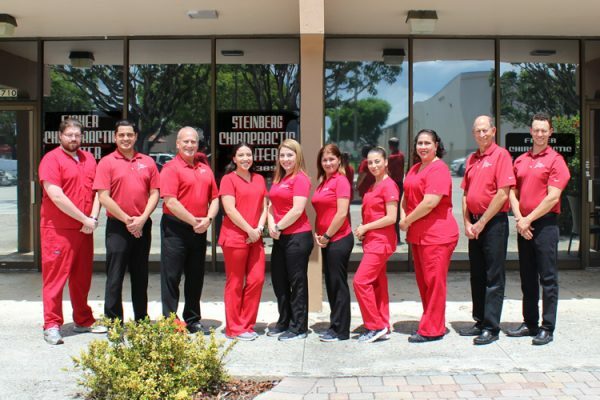 Located in the heart of Miami, the leading health professionals at Fisher Chiropractic Center dedicate themselves to helping you achieve your health objectives — combining skill and expertise that spans the entire chiropractic spectrum. Miami chiropractors Dr. Paul Fisher and Dr.Craig Fisher are committed to bringing you better health and a better way of life by teaching and practicing the true principles of chiropractic wellness care. We are located in West Kendall and are within a short driving distance of Miami, Kendall, Coconut Grove, Pinecrest, South Miami, and Coral Gables. 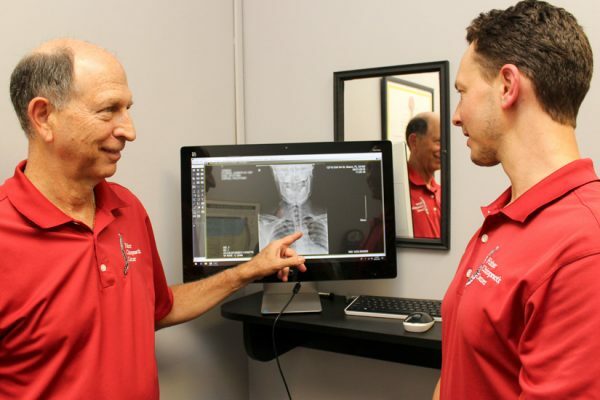 Patients seeking care at Fisher Chiropractic Center with Miami chiropractor Dr. Paul Fisher and Dr.Craig Fisher are assured of receiving only the finest quality care through the use of modern equipment and technology. Miami chiropractor Dr. Paul Fisher and Dr.Craig Fisher and the staff have a genuine concern for your well-being. New patients feel a part of our family!